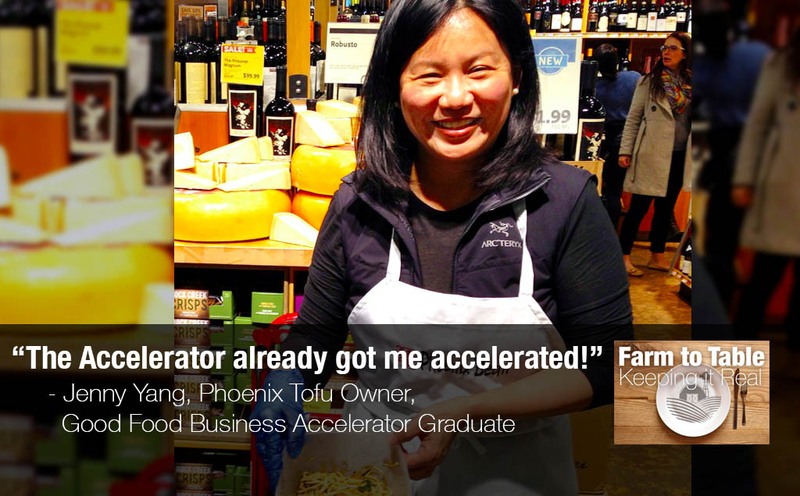 Jenny Yang and her Phoenix Tofu company in Chicago are shining examples of how FamilyFarmed's Good Food Business Accelerator helps food and farm entrepreneurs build their businesses. Yang is launching a major expansion in response to fast-rising demand, which was the subject of a recent profile in the Chicago Tribune. We have republished an article we wrote about her and Phoenix Tofu last year, with a link to the Tribune story.